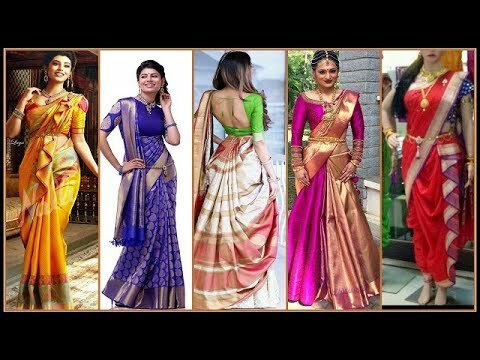 Saree Draping Course Learn all types of sari draping techniques like south Indian, North Indian, Gujrathi, Marwadi, Bengali, Nauveri and many more for different occasion. Join this course at Zorains Studio, Domlur, Opposite Dell, EGL, Bangalore. Next batch is starting from 6th May.